Eric Rutkow’s “deeply fascinating” (The Boston Globe) work shows how trees were essential to the early years of the republic and indivisible from the country’s rise as both an empire and a civilization. Among American Canopy’s many captivating stories: the Liberty Trees, where colonists gathered to plot rebellion against the British; Henry David Thoreau’s famous retreat into the woods; the creation of New York City’s Central Park; the great fire of 1871 that killed a thousand people in the lumber town of Peshtigo, Wisconsin; the fevered attempts to save the American chestnut and the American elm from extinction; and the controversy over spotted owls and the old-growth forests they inhabited. Rutkow also explains how trees were of deep interest to such figures as George Washington, Thomas Jefferson, Benjamin Franklin, Teddy Roosevelt, and Franklin Roosevelt, who oversaw the planting of some three billion trees nationally in his time as president. 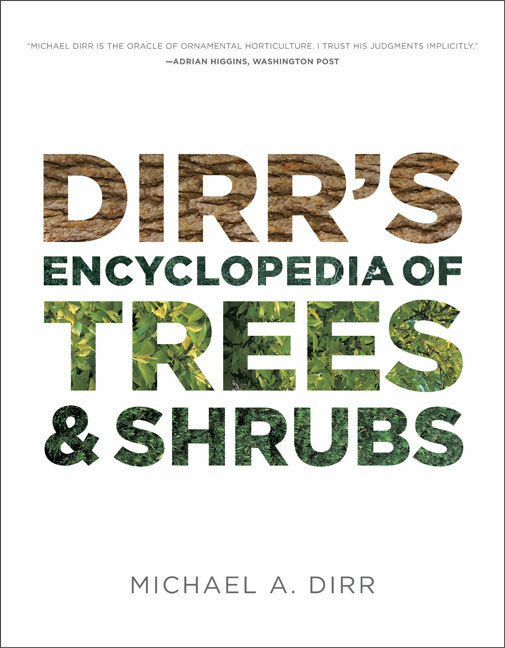 Never before has anyone treated our country’s trees and forests as the subject of a broad historical study, and the result is an accessible, informative, and thoroughly entertaining read. 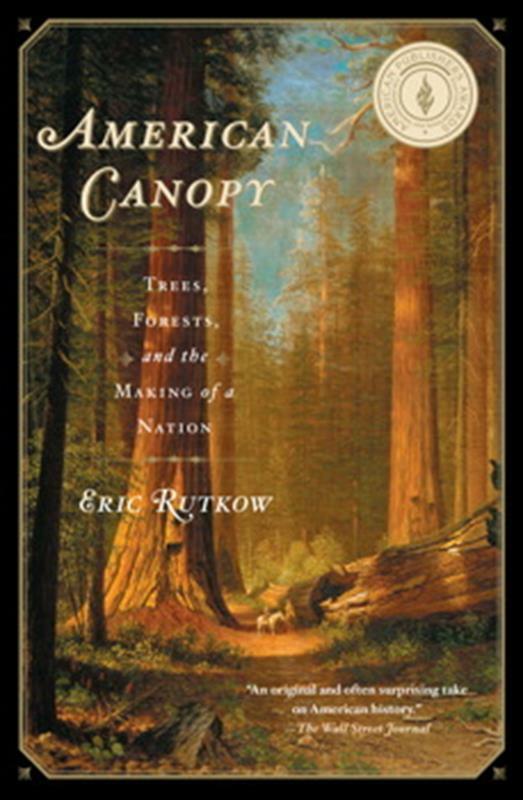 Audacious in its four-hundred-year scope, authoritative in its detail, and elegant in its execution, American Canopy is perfect for history buffs and nature lovers alike and announces Eric Rutkow as a major new author of popular history.